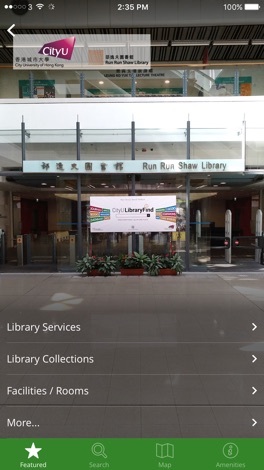 The CityU Run Run Shaw Library’s LibCompass helps you to navigate the Library at your fingertips. 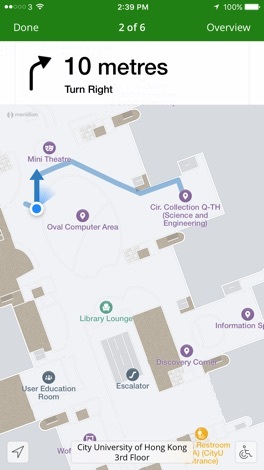 Using cutting-edge beacon-based technology, LibCompass not only guides you to the locations you want, it can also provide location-based information as well as push notifications on Library events, news and more. 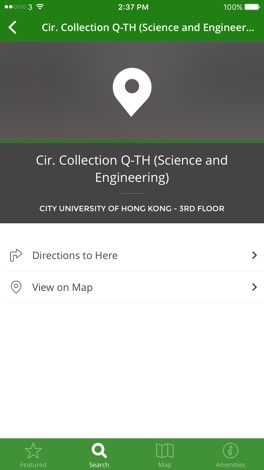 -	Allow you to search & browse of different locations of the Library, e.g. book location, counters, facilities, rooms, etc. Find. Learn. Grow. 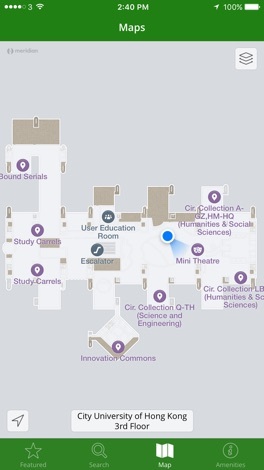 LibCompass helps you to make better use of the physical resources, facilities and services of the Library, in addition to its extensive digital resources.